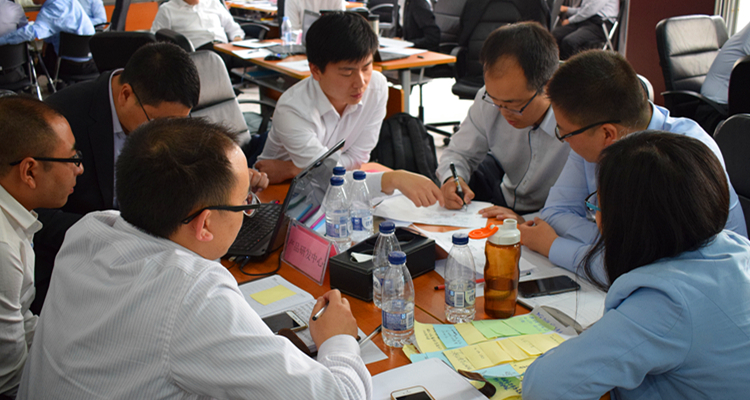 Xintian Group: Learn experience from the gain and loss �CWorkshop for replaying the complete flow scheme of Xintian・ hotel projects - Henan Xintian Real Estate Group Co., Ltd.
Introduction: In order to learn project experience from gains and losses in time, Xintian Group launched an on-demand training from April 8 to May 6 in 2017, i.e. 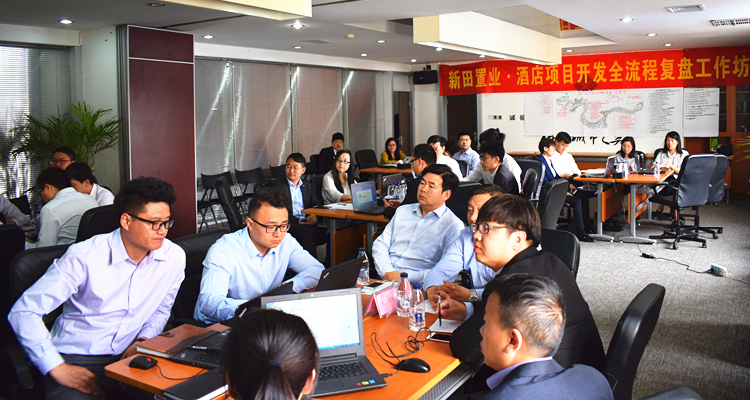 workshop for replaying the complete flow scheme of Xintian ・ hotel projects nearly across a whole month to search for weak spots, share advanced cases and establish standardized process management system by assembling the backbone of Xintian Group. 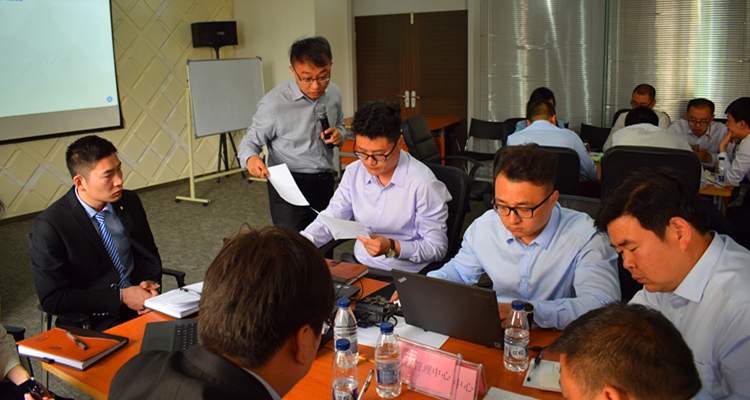 The training was attended by over forty department heads and key staff from Xintian Group’s hotel company and centers for engineering supervision, product research and development, cost management, bidding and purchasing, finance, operation, administration and human resource. 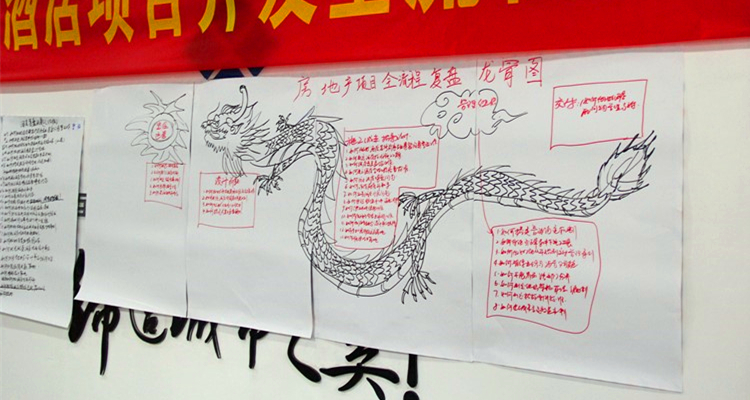 It was also featured the chairman of Xintian Group who inspected and replayed the outcomes of groups’ topics in person. “Replay”, also known as “match replay”, a term used in Go, refers to a playback of the game’s records once it ends in order to examine good and bad moves as well as key moves to winning or losing during the game. Replay enables players to learn experience and reflect on innovation by understanding and grasping the evolution process based on the whole situation and process of the game, thus seeking the best moves, fostering overall viewpoints and improving match ability. Replay acts as a practical management thought in today’s enterprises and can actually help enterprises to understand gains and losses, summarize experience and improve their thinking by comparing outcomes and fixed goals in time. Wang Jianlin, Chairman of Wanda Group, thinks highly of the replay’s strategic significance, counting it as both research innovation and management promotion. Given this, Xintian Group invited Mr. Wang Shaopeng, renowned real estate practice lecturer and expert on improving real estate management efficiency, and Mr. Ma Sen, famous real estate practice lecturer and expert on real estate action learning to deliver a lecture and training themed the replay of real estate in combination with Xintian Group’s hotel projects for participants. Guided by Lecturer Wang and Ma, the trainers led all trainees to extract topics at key points from the complete flow scheme of the hotel project through action learning and by means of history replay, context organization, attention to key factors, targeted response, recruitment, alliance integration, information analysis and task clarification. Upon the extraction of key topics for hotel projects, the Skeleton of Hotel Projects appears before us. The Skeleton gave an overall comment and phased review respectively on such five hotel development phases of the project as operation orientation, preliminary design, construction management, organization management and delivery for use. Members of each group put forward at least two replay topics from enterprise operation, strength summary and improvement within profession and beyond, and concluded and integrated them within group. Members made up for deficiency after listening to the comments on topic fruits from main professional leaders and jointly sought for solutions within research groups for each topic. This link yielded such five major phases for the complete flow scheme of hotel project development as operation orientation, preliminary design, construction management, organization management and delivery for use, 25 important topics at key points and 25 topic groups. 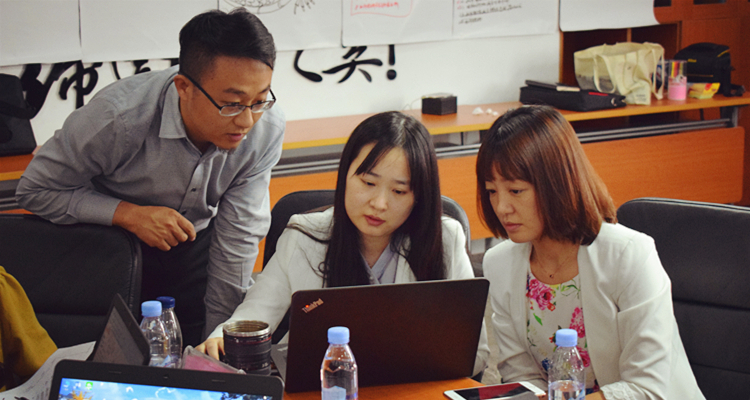 In this link, Lecturer Wang and Ma guided participants to search topics extracted from the first phase for resource exploration. By means of topic analysis, strategy output, group query, outcome clarification, method interpretation, outcome preparation, outcome conclusion, review and replay, they guided all topic groups to conduct detailed steps deduction and copywriting skill instruction in combination with such outcomes as system method, standardized flow, sheet and case from 25 topics. 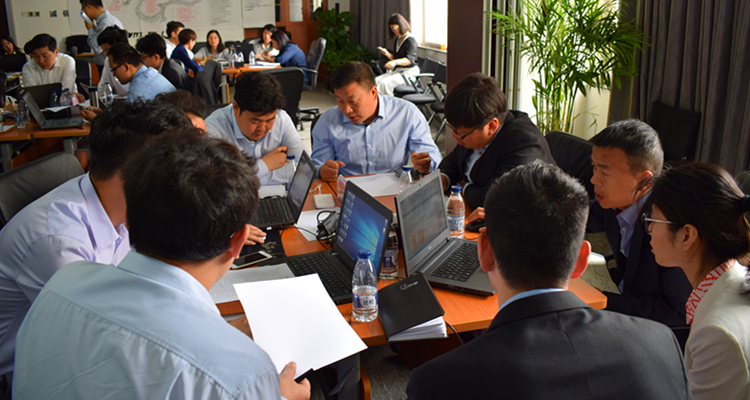 Eventually, 25 topic groups completed nearly 20 outcome documents of system method for hotel project development on which the outcome display in the final phase of the hotel replay was based. 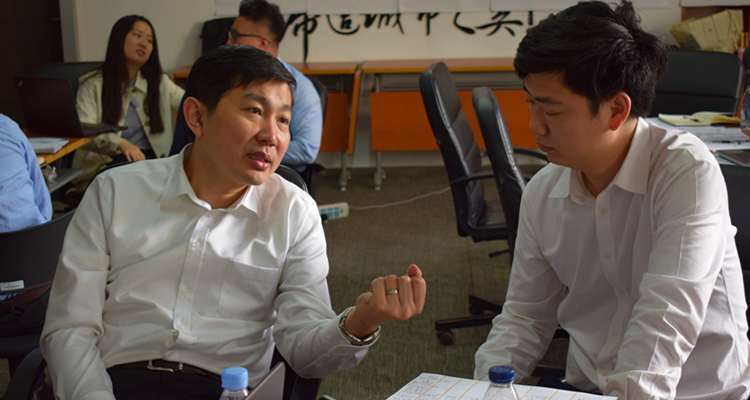 At the last phase of hotel replay, the chairman of Xintian Group examined replay outcomes of all topic groups on the spot. At the home stretch, everyone was inspired to actively discuss and contribute ideas, making learning enthusiasm run high. 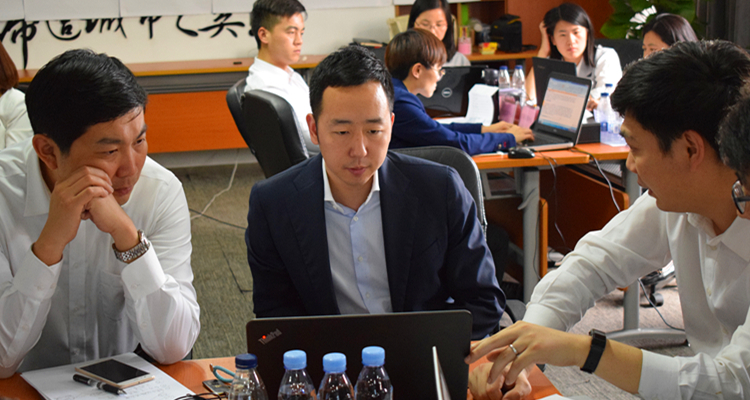 At last, four major outcomes of hotel replay such as system method, standardized flow and sheet and classic case appeared before the participants in succession. The plenteous fruits came out from one-month training and 21-hour heated discussion of all participants: 25 systematic solution strategies for hotel projects, 23 system methods and supporting documents, 14 standardized flows, 40 standardized sheet documents, 12 classic cases for hotel project development, totaling up to 119 items. 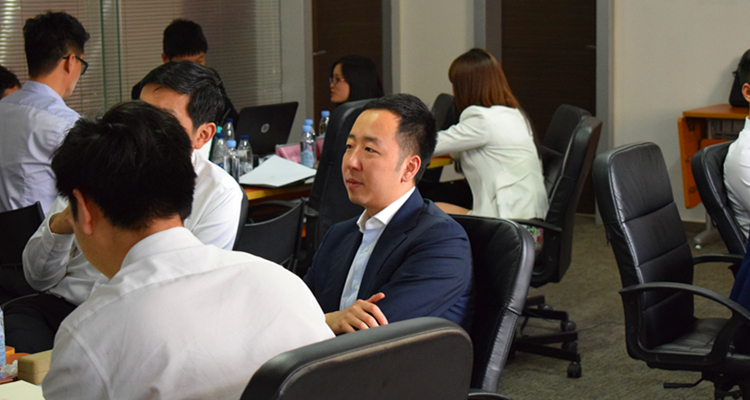 Through joint wisdom and efforts, the company concluded working experience and solved working challenges. 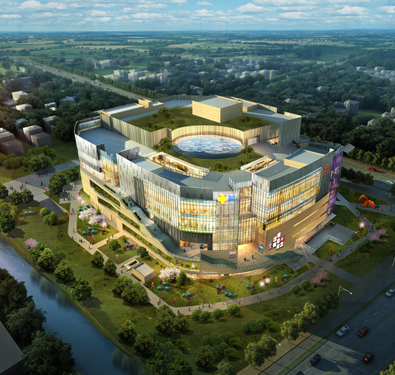 Xintian Group is in its stage of rapid development, and able to lay good foundation, enhance its internal strength and promote itself to a higher development stage only through the establishment of serialized, standardized and executable management system. 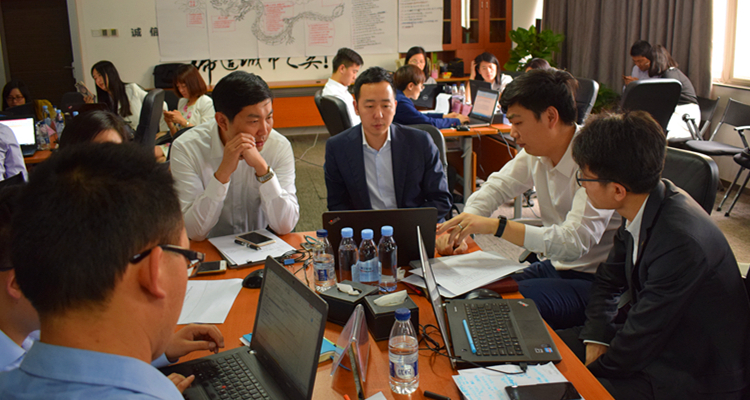 Based on the complete flow scheme of real estate development, the replay training reviewed, reflected on, probed into and promoted every key point in the project development, through which the enterprise summarized its past projects and concluded relevant working experience. 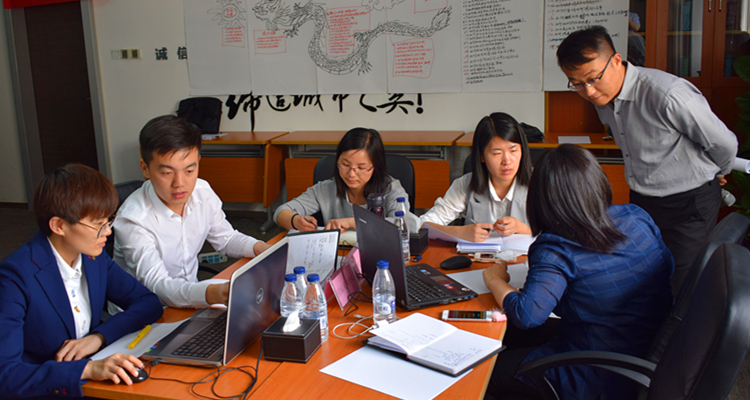 The training also helped the enterprise establish united management rules, sort through a scientific and efficient flow and system management methods and enable its staff to grasp scientific logical thinking methods and systematic knowledge and theories, which effectively improved its integrated management level and laid foundation for the establishment of modern enterprise management pattern and long-term development of Xintian Group.